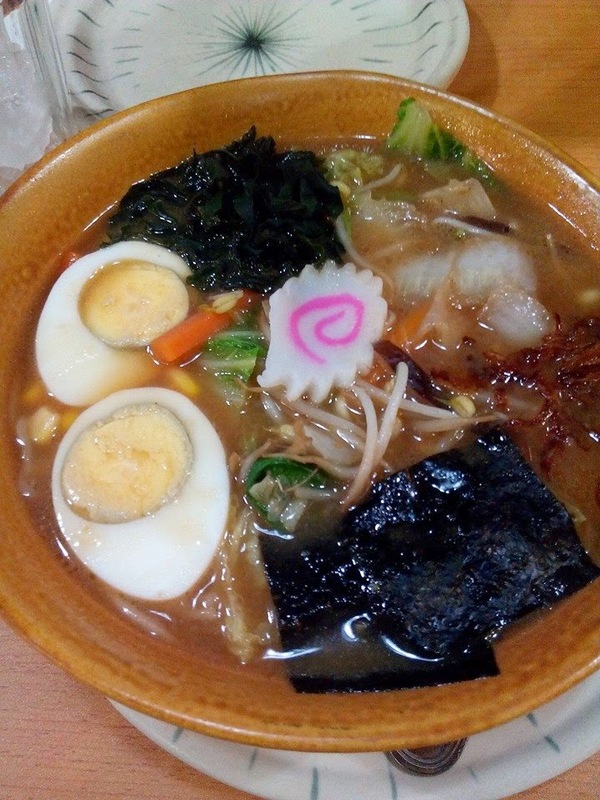 While everybody seems to dance with the Ramen Craze, I simply try to shy away from Japanese Resto knowing it could be a bit pricey for my pocket. So when my blogger friends and I were invited to try Sumosam at the Al Fresco of SM General Santos, I said yes without batting an eyelash. 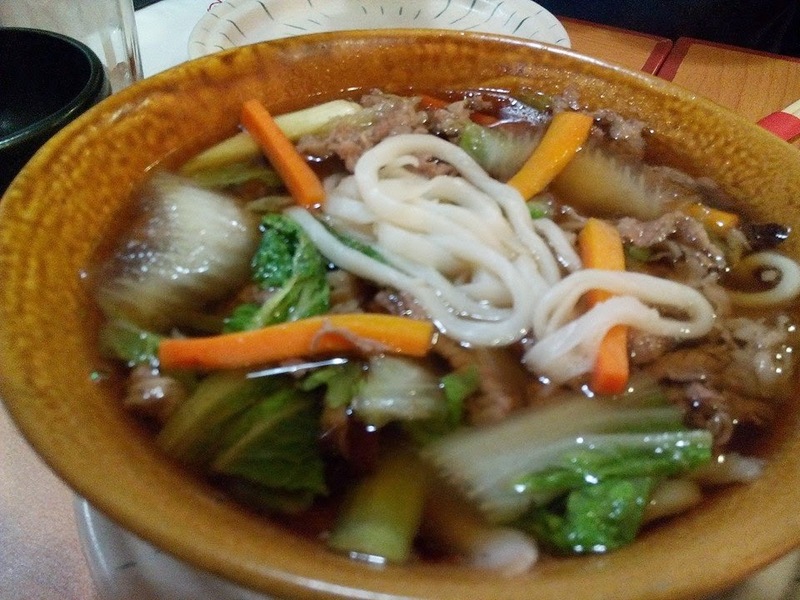 We were first offered Vegetable Ramen and Beef Niki Udon---both tasted delicious with hot and flavorful broth but I liked the former better. Beef Sukuyaki was cooked table-side by the chef . 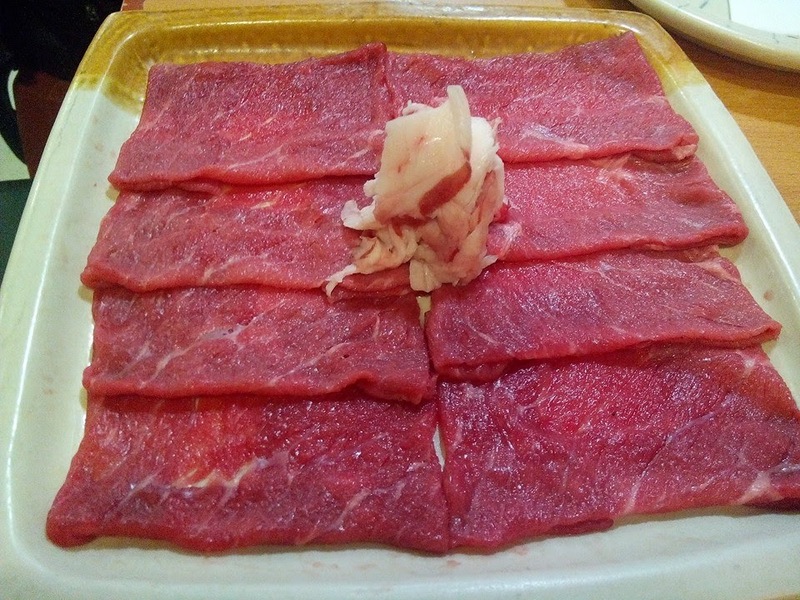 They use "wagyu" which is tender and tasty, and expensive ( hehehe). You can savor the sweetness of the onions and Bokchoy is just yummy. Here's a clip of the live demonstration. I'm sure you will hear our kulitan at the background. 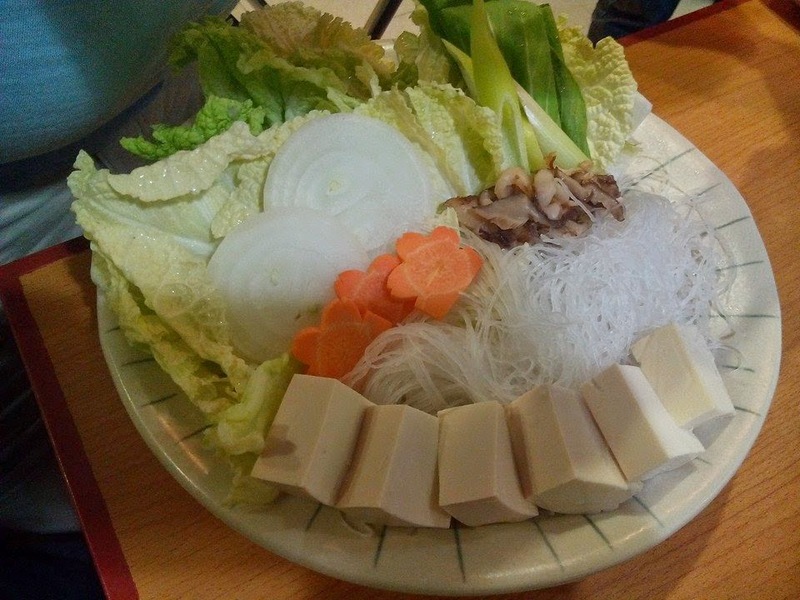 I was half-way on my sukiyaki when Japan really hit me! Its California Maki time! I immediately salivated at the sight of those lovely rolls! 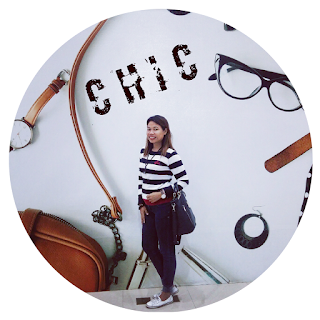 I love maki! And their Dynamite Rolls? It simply exploded with goodness! Just the right zing to it. Masarap! 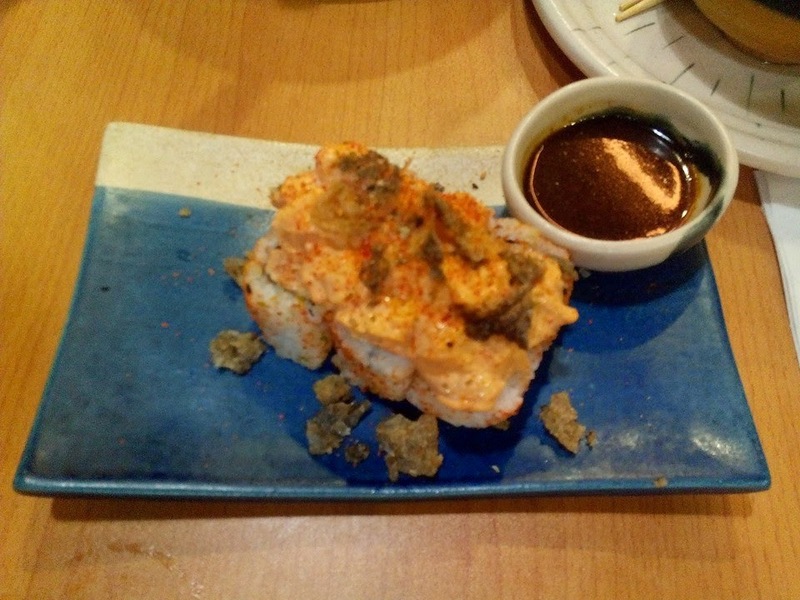 I love the crunchy malasuge skin sprinkled on top of the rolls. I have yet to try the other dishes. I would love to nibble on their salads very soon. 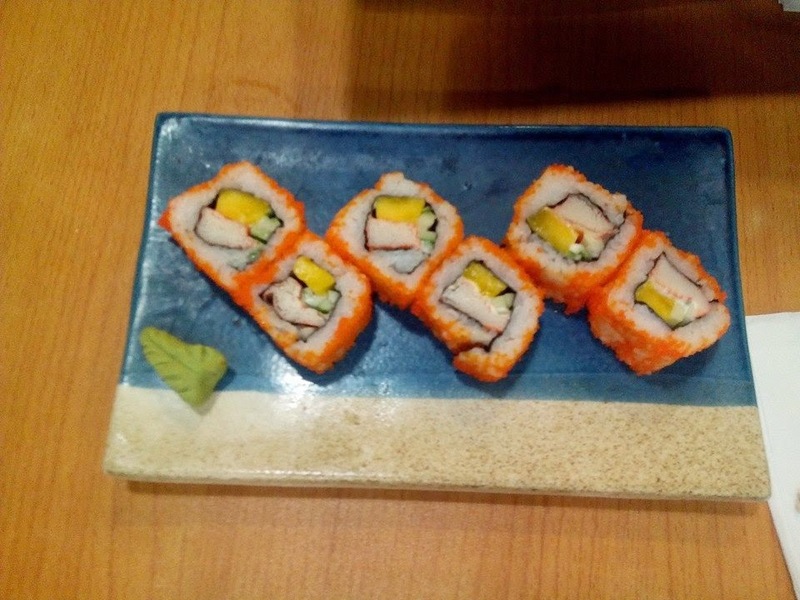 So next time you're at the Al Fresco of SM General Santos, why don't you have a taste of Japan? 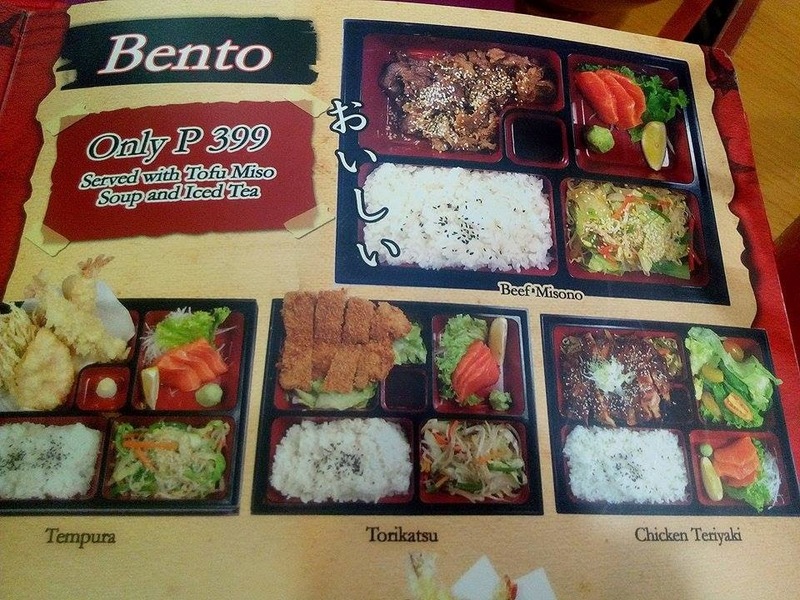 They have Bento Boxes available at P399.